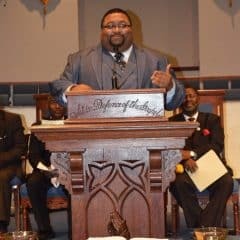 Jesus began the Sermon on the Mount with what are called “The Beatitudes.” As a whole, The Beatitudes help us understand the nature of God’s kingdom and challenge us to live as kingdom citizens. You can read an article about The Beatitudes on the site. Each of the beatitudes points to some aspect of the kingdom that God’s people should pursue. The Beatitudes establish an important principle… the Kingdom of God belongs to those who place no hope in the world’s power structures. 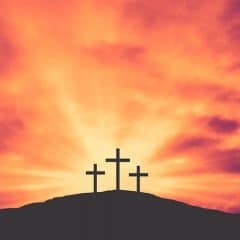 That’s because the Kingdom of God is not like the kingdoms of this world (John 18:36, 1 Sam. 8:5). To think and live as “kingdom” people, we must not think like the world. This new kingdom paradigm reveals itself in each of the beatitudes. 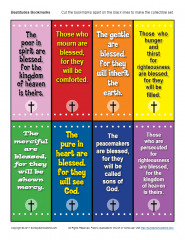 These Beatitudes Bookmarks will help remind kids that in order to think and live as “kingdom” people, we must follow Jesus and live by faith, like Him. See other activities related to The Beatitudes. You can also see a list of the types of free, printable Bible activities we provide on the site.